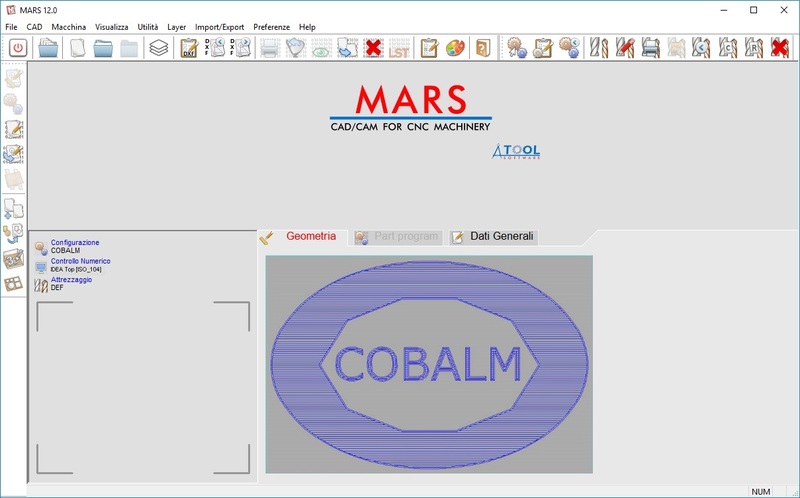 MARS is a CAD / CAM program designed to facilitate the machining of the marble slabs through the use of numerical control machines. 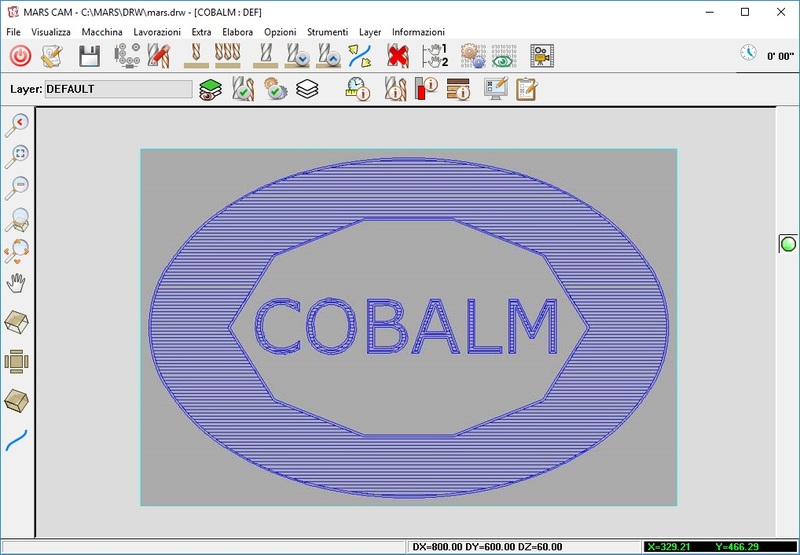 What the program requires is the creation of a drawing, using a dedicated CAD environment, which contains all the graphic entities (processes) that have to be performed on the machine tool. 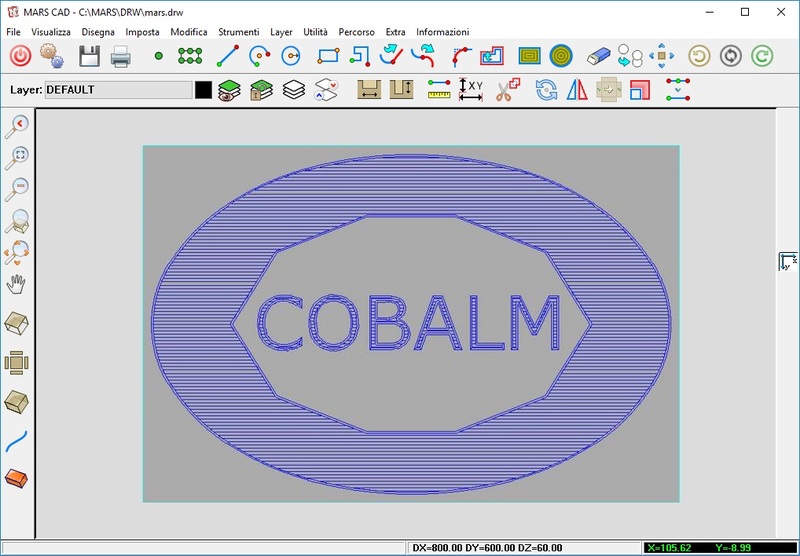 Then, the CAM procedure, which knows the machine configuration on which to perform the work and its tooling, will assign all the tools and mechanical attributes to the feasible design, required for the machine to perform the work required.The final result will be the generation of the program, in machine code, containing all the instructions corresponding to the machinings, which once transferred to the machine, will allow it to carry out the requests.